Our popular and free Name Dice app is now available for Android, both in the Google Play store and the Amazon Appstore for Android. 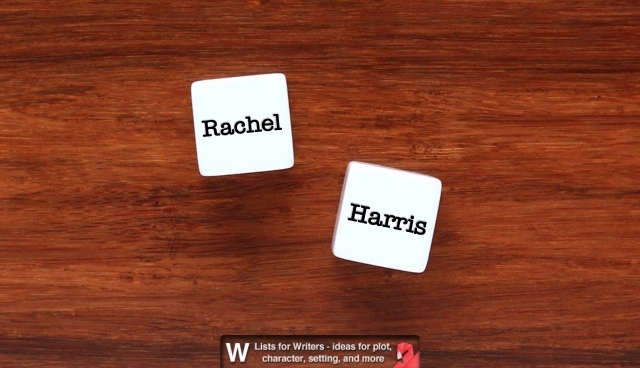 It is a great tool for writers struggling to come up with name ideas for characters. 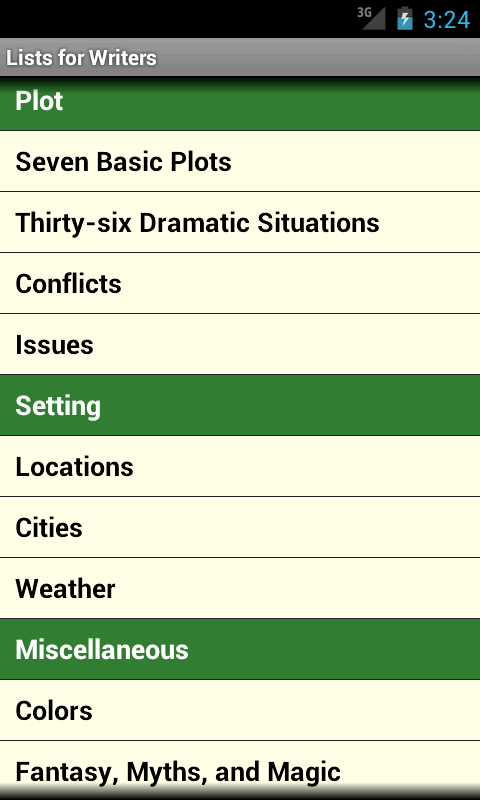 Story Dice is now available on Android devices, in both the Google Play Android market and the Amazon Appstore for Android. 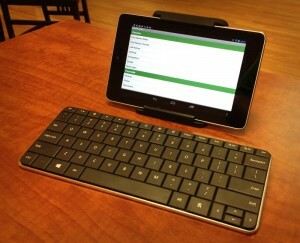 The NOOK version has passed technical review and should be published in the near future. 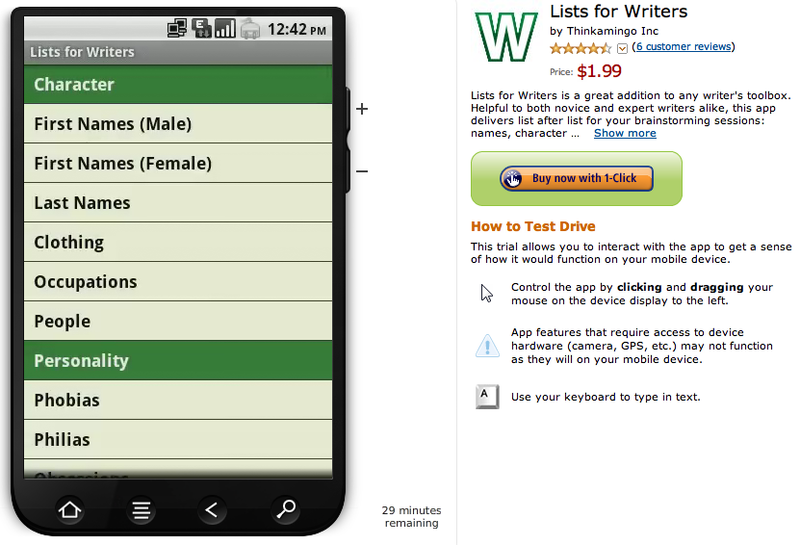 You can now ‘test drive’ Lists for Writers on the Amazon Appstore for Android. 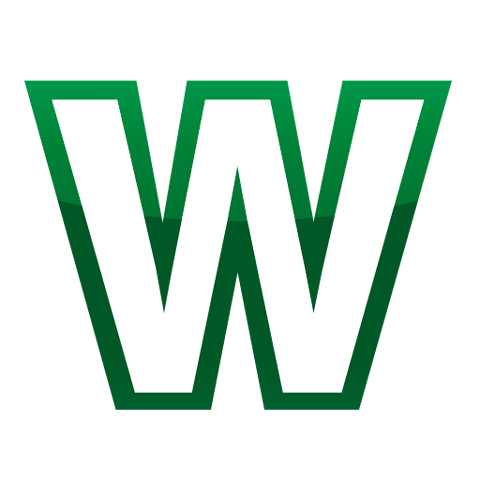 The app opens in your web browser and you can try it out for up to 30 minutes. It’s a nice feature to try apps before you buy them. Today is an exciting day for Thinkamingo! Our first app is in the Amazon Appstore today! We have completed the App Store Trifecta: iTunes, Google, and Amazon. Our experience getting apps approved with all three companies has been very positive and we are excited about our upcoming submissions! 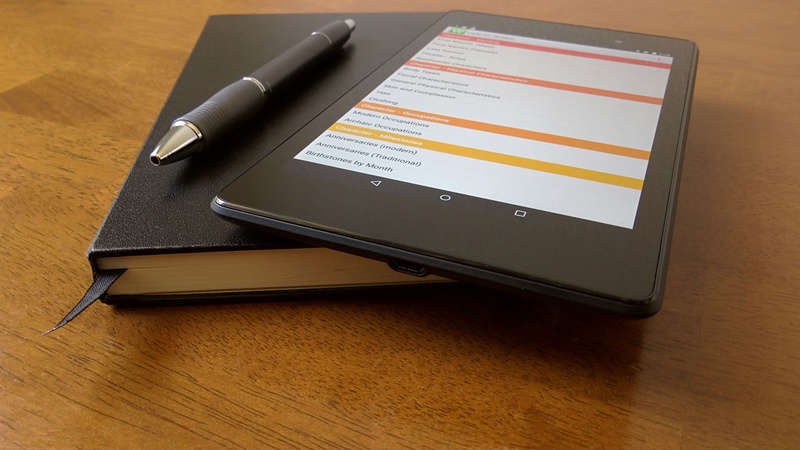 We’ve heard your feedback and we’re happy to announce that Lists for Writers is expanding to a second platform – Android! It is now available on Google Play – the new market for Android apps. We hope to soon be in the Amazon appstore for all the Kindle Fire users too. We’d love to hear from NOOK users too if you’d like to see it in the NOOK apps store as well.